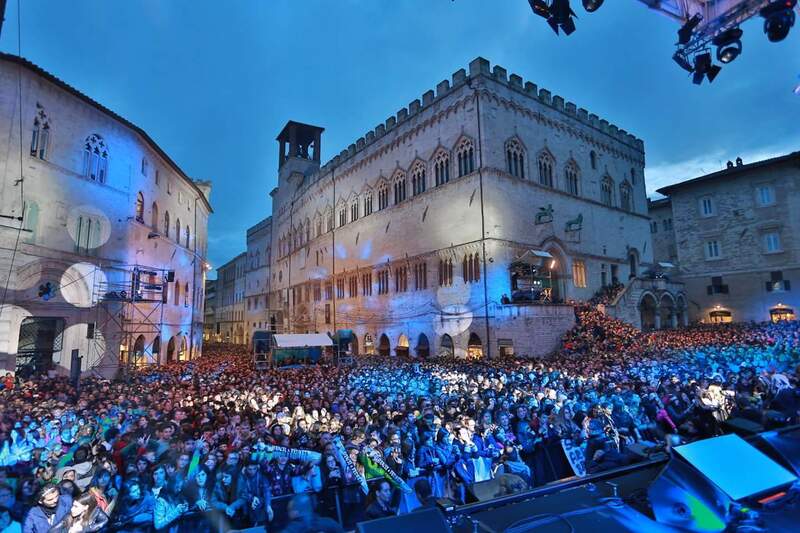 It was a great birthday for Radio Subasio: on the 14th of May, more that 30.000 people gathered in Perugia for the unforgettable show organized to celebrate the 40th birthday of the famous radio station. 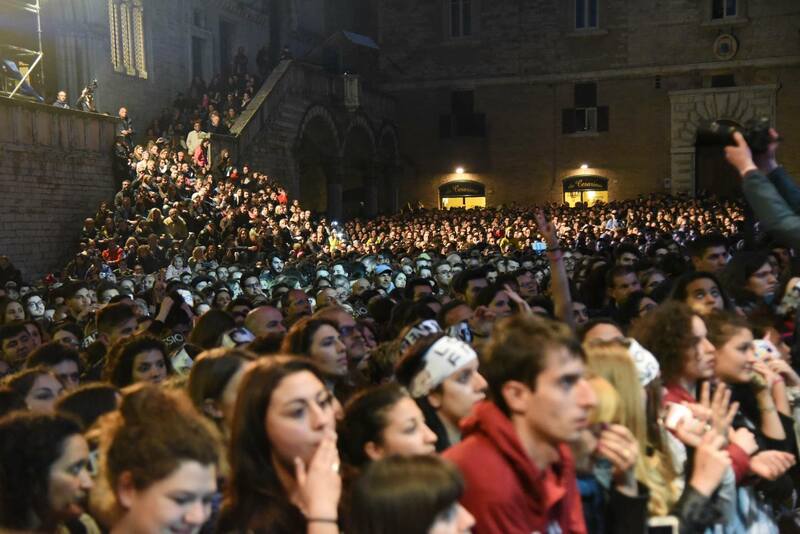 Some of the greatest names of the Italian music scene reached Perugia to perform in front of an amazing crowd of people. 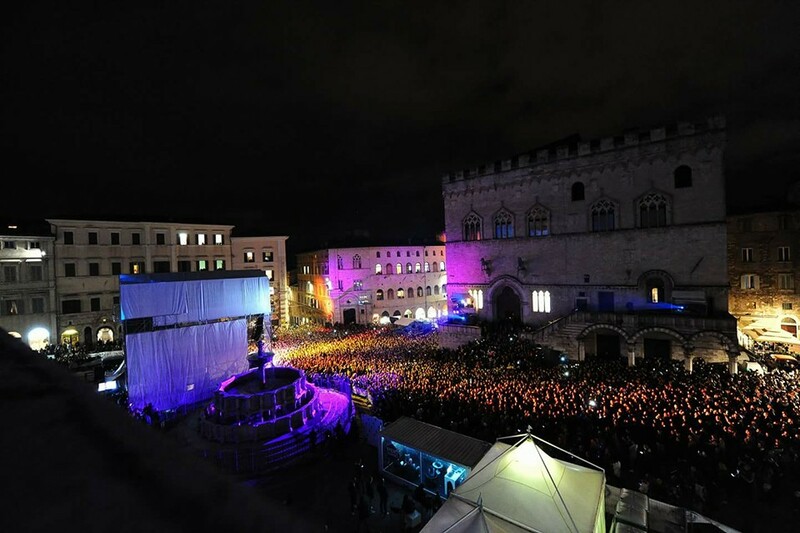 As event planning company and live show production company, Free Event managed the show’s creative direction and the executive production by relying on magic and emotions: the walls of Palazzo dei Priori and the Duomo were dressed with a spectacular 1000 square meters video mapping, the impressive stage was enriched with 150 square meters of ledwall screens, that allowed people to see the show from every angle of the city. Free Event also coordinated the technical crew, the transfer and the artist’s logistics, thus overseeing the main steps of a production which will be reminded for years. 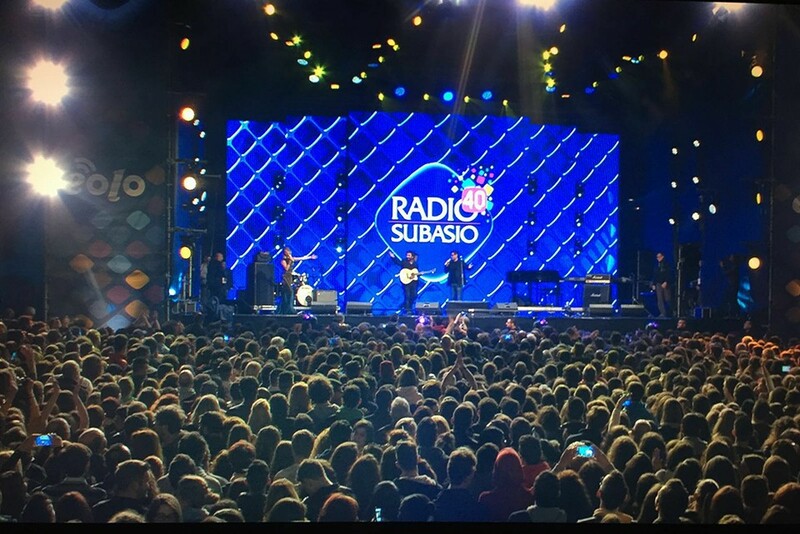 Here follows some of the artists that wished Radio Subasio happy birthday with their performances on stage: Max Pezzali, Benji & Fede, Alessio Bernabei, Alessandra Amoroso, Fiorella Mannoia, Enrico Ruggeri, Roberto Vecchioni, Francesco Renga, Zero Assoluto, Francesco Gabbani, Tiromancino, Ron, Michele Zarrillo, Alex Britti, Lorenzo Fragola, and Sanremo 2016 Winners, Stadio. 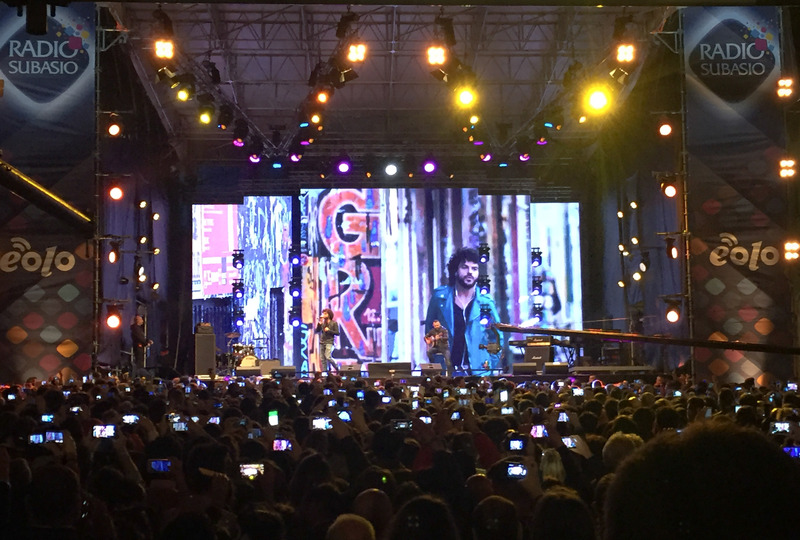 The live show was presented by Claudia Gerini and Enrico Papi.